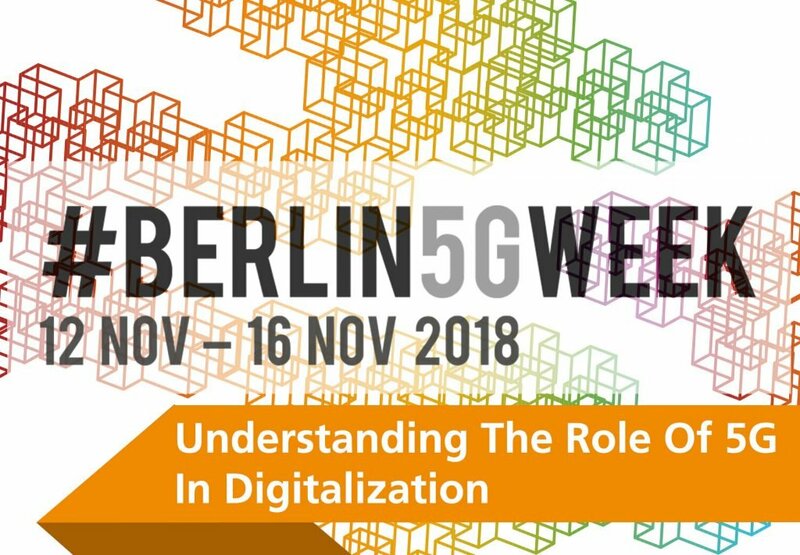 The Fraunhofer Institute for Open Communication Systems FOKUS is hosting the third Berlin5GWeek (www.berlin5gweek.org). 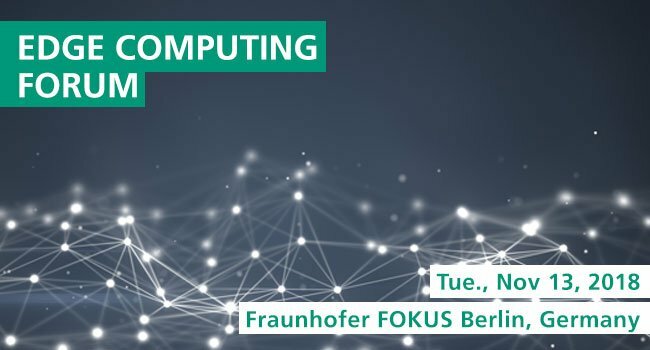 Part of the series of events is the second Edge Computing Forum (www.ec-forum.org) and the second Industrial IoT Forum (www.iiot-forum.org) organized by the Industrial IoT Center (www.iiot-center.org) of Fraunhofer FOKUS. The topics of the Edge Computing Forum 2018 will be the latest technological advances in research, state-of-play and challenges of edge computing, real-time edge connectivity and communications, edge intelligence, data analytics and security, as well as platforms, cloud management and orchestration of edge computing. The Industrial IoT Forum 2018 focuses on IIoT initiatives, time-critical networks (TSN), OPC-UA-based communication, TSN configuration and management, and testbeds. Up to 200 international experts and decision makers from industry and science are expected per event.